The film details former Prime Minister Manmohan Singh’s relationship with the Congress party’s Gandhi family. 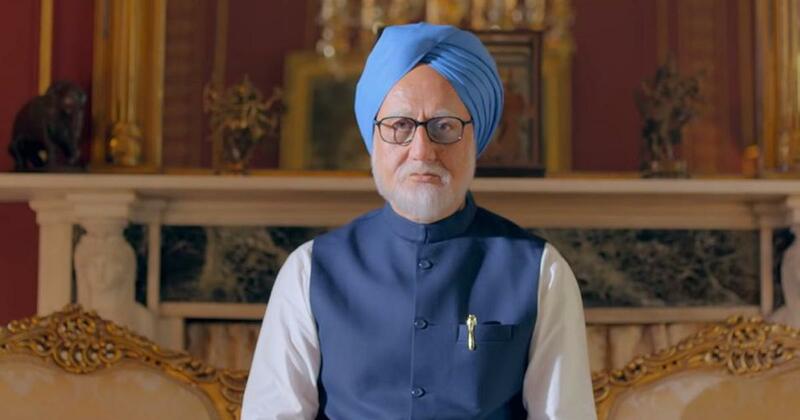 The Delhi High Court on Monday turned down a petition that sought a suspension on the trailer of the soon-to-be-released film The Accidental Prime Minister, PTI reported. Justice Vibhu Bakhru asked the petitioner to file a public interest litigation instead. The film features actor Anupam Kher as former Prime Minister Manmohan Singh. The film is based on Sanjaya Baru’s 2014 memoir of the same name and details Singh’s relationship with the Congress party’s Gandhi family. 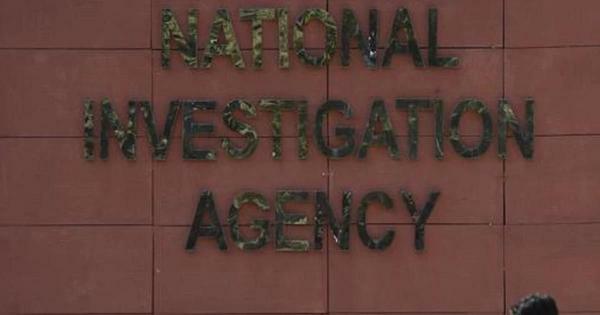 Delhi-based fashion designer Pooja Mahajan had asked the court to direct the Centre, Google, YouTube and Central Board of Film Certification to take measures to stop the broadcast of the trailer, according to IANS. Her petition alleged that the film had violated Indian law, as it prohibits the impersonation of a living person. The court rejected the petition filed in the petitioner’s personal capacity and said that it had not studied the controversy raised in the plea. The petitioner claimed that the film’s producer had violated the Cinematograph Act with the release of a trailer that has “affected and harmed” the reputation of the prime minister’s office. Mahajan’s lawyer, Arun Maitri, claimed that the film’s producers did not seek consent from Singh or Congress President Rahul Gandhi and his mother Sonia Gandhi to portray their roles. The film is scheduled for release on Friday and has been the subject of controversy, particularly after the Bharatiya Janata Party’s official Twitter handle posted the trailer. The party’s actions drew criticism from several Twitter users who wondered if the party had sponsored the movie, while some questioned if the movie was propaganda.